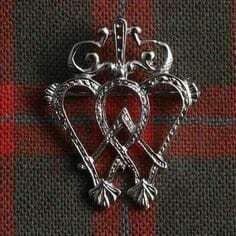 This beautiful brooch is the perfect gift to express your love - the Scottish love token. 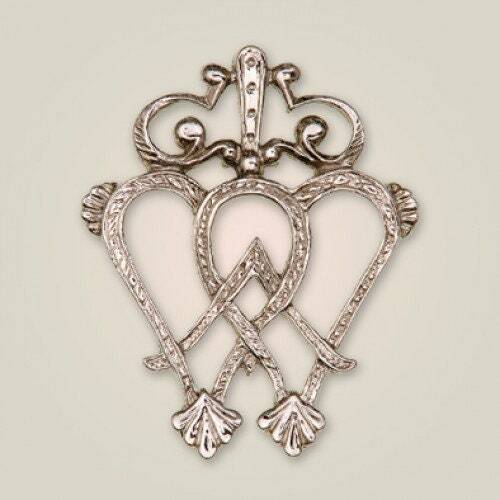 The Luckenbooth is one of the most romantic Scottish symbols of love, from the 17th century and often given as a token of betrothal, affection and friendship. 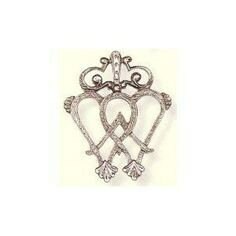 It is usually in the shape of a heart or two entwined hearts, symbolizing love, with a crown, symbolizing loyalty, topping the heart(s).